Seamlessly Looping Background ‘Confetti 1’ by downloops.com. This is full resolution freeze frame still image number 1 from the original video loop. 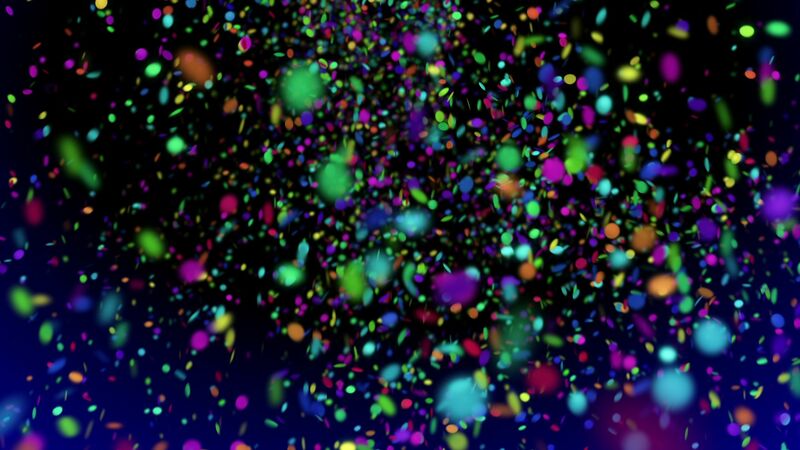 Seamlessly Looping Background ‘Confetti 1’ by downloops.com. This is full resolution freeze frame still image number 2 from the original video loop. 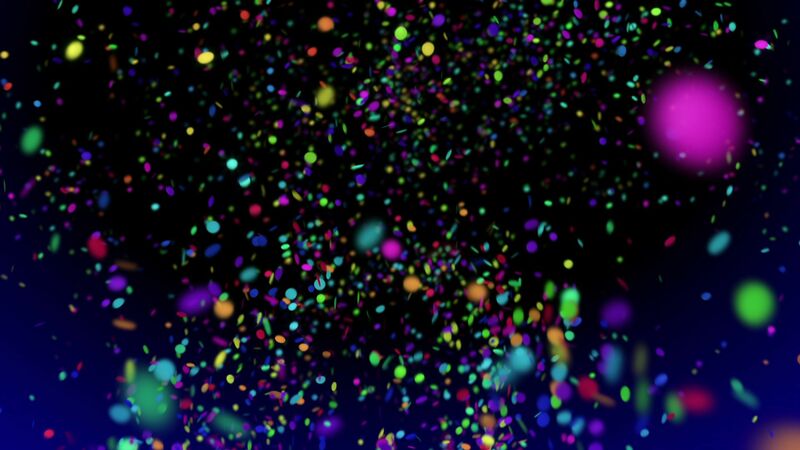 Seamlessly Looping Background ‘Confetti 1’ by downloops.com. This is full resolution freeze frame still image number 3 from the original video loop. 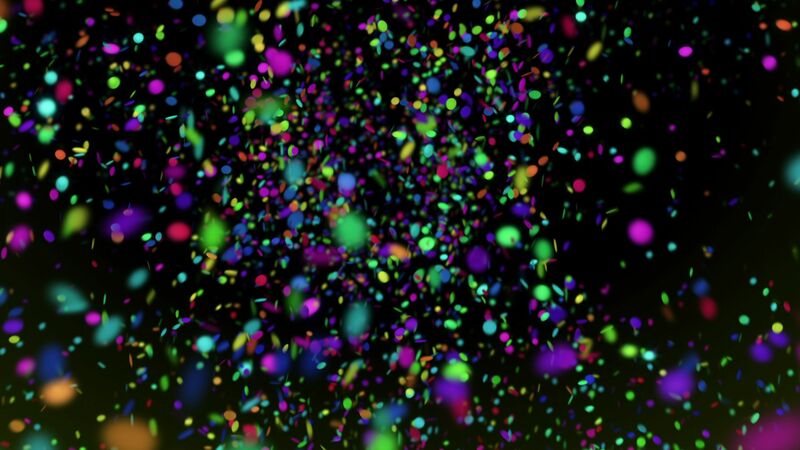 Confetti 1 is exactly about what its name implies: lots and lots of realistically animated colored paper snippets in front of a dark setting. A greatly suitable and entertaining background clip for celebration events, parties, clubs or concerts.